Event Story: Bring the whole family out to grills riverside! Always great food, always family friendly. 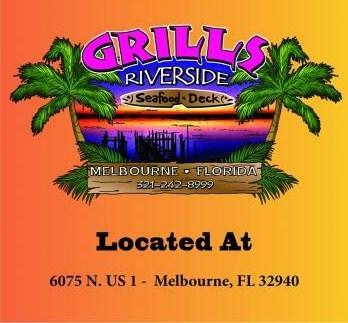 Bring the whole family out to grills riverside! Always great food, always family friendly.